GhatiSubramanya, located near Doddaballapur, 60 Km from Bangalore is a famous Hindu temple where Lord Subramanya and Lord Lakshmi Narasimha are part of the same idol and are facing east and west respectively. 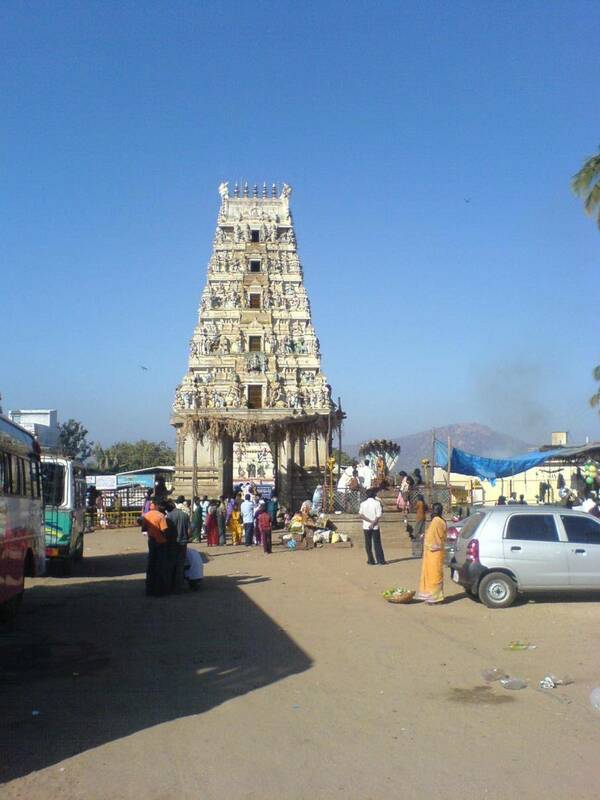 Very famous amongst the Hindu pilgrims during Brahmarathotsava, people come here to worship this idol. It is believed that this idol emerged on its own from earth. Narasimha Jayanti is another major celebration here.